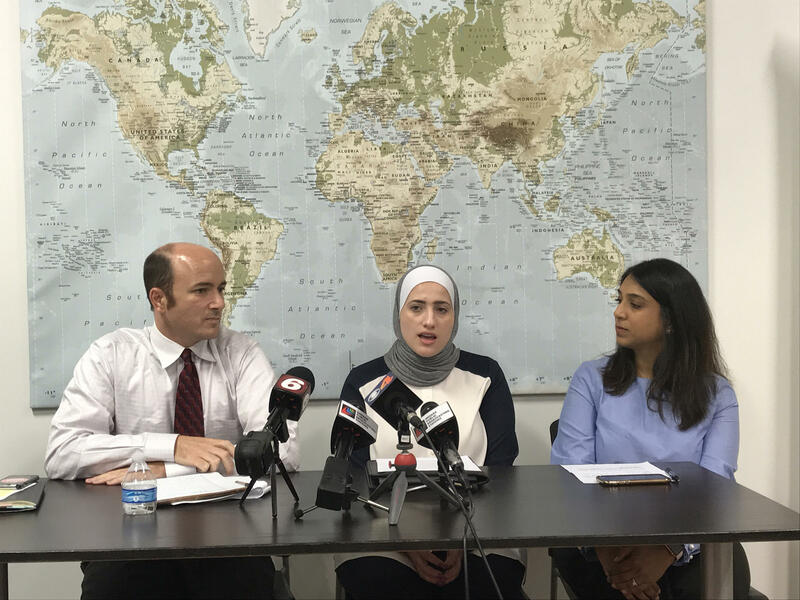 Indiana Muslim and refugee organization leaders say they’re disappointed the Supreme Court upheld President Donald Trump’s ban on travel from several predominantly Muslim nations. Sara Hindi is the community engagement coordinator for Exodus Refugee Immigration, based in Indianapolis. She says the Supreme Court’s ruling creates a harsh reality for refugee families living in the Hoosier State – America won’t welcome the family members they left behind. “We urge Congress to hold the administration accountable, to support this bipartisan history of welcoming refugees,” Hindi says. Hindi says the number of refugees Exodus welcomed this fiscal year is down by about 60 percent from the last fiscal year. Muslim Alliance of Indiana Executive Director Aliya Amin says she wants those both in the U.S. and abroad to remain hopeful. “The American people have used their voice to create change and I think this is a perfect time for everyone to step up,” Amin says. Amin says her group will organize a letter-writing campaign to urge Congressional action. Very few freshmen in Purdue University’s incoming class are affected by President Trump’s latest immigration order. And for those students who are, the school is hoping to secure waivers of the travel ban. 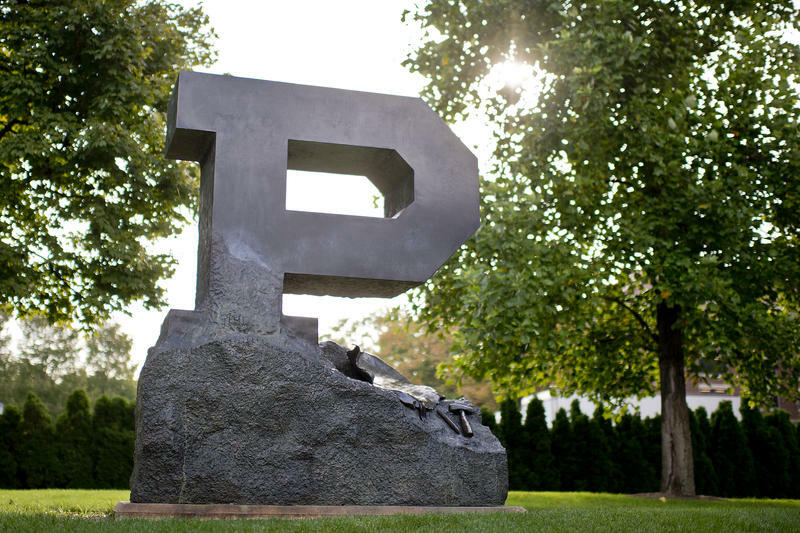 Prospective Purdue students from countries affected by President Trump’s new executive order may face difficulty in obtaining their student visas if their waiver requests are denied.